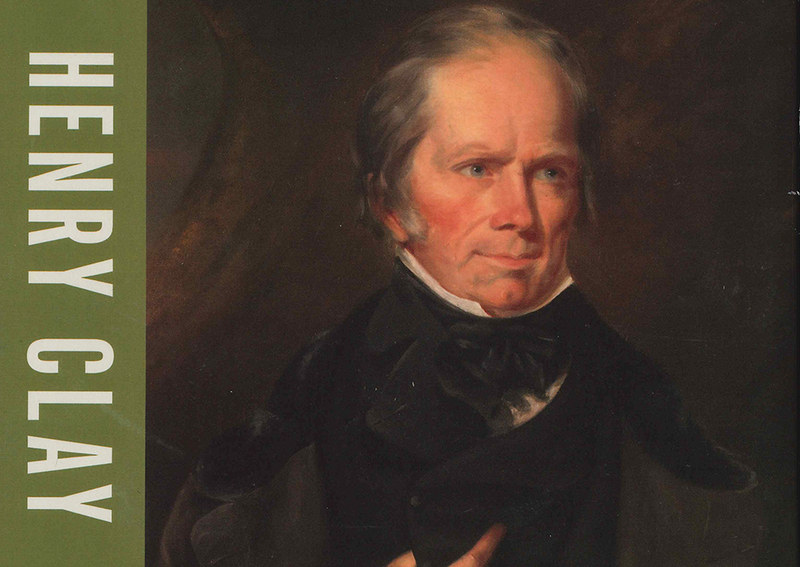 April 12 marks the 242nd birthday of Henry Clay, perhaps the greatest American politician to never win the presidency, but not for lack of trying. James C. Klotter, the Kentucky state historian, explores the unique circumstances of why Clay came up short in five attempts at the White House in Henry Clay: The Man Who Would Be President (Oxford University Press, $34.95). Clay received electoral votes for president in the 1824, 1832 and 1844 presidential elections and was a central figure in U.S. politics for 50 years. As a young attorney, Clay moved to Lexington from Virginia when he was 20 years old. The fortunes of the Bluegrass region rise and fall much like Clay’s political prospects. Within five years, Clay was elected to the Kentucky state legislature, then later represented Kentucky in both the U.S. Senate and U.S. House of Representatives, where he was Speaker of the House. Clay also served as secretary of state under President John Quincy Adams and was a longtime leader of the Whig party. Clay’s Ashland estate in Lexington serves as a major influence in Klotter’s political portrait. “Ashland not only served as place of respite for Clay but also a part of the successful model that Clay presented to the world as part of his American System,” Klotter writes. Slavery was certainly a factor in Clay’s success and the limits to it.